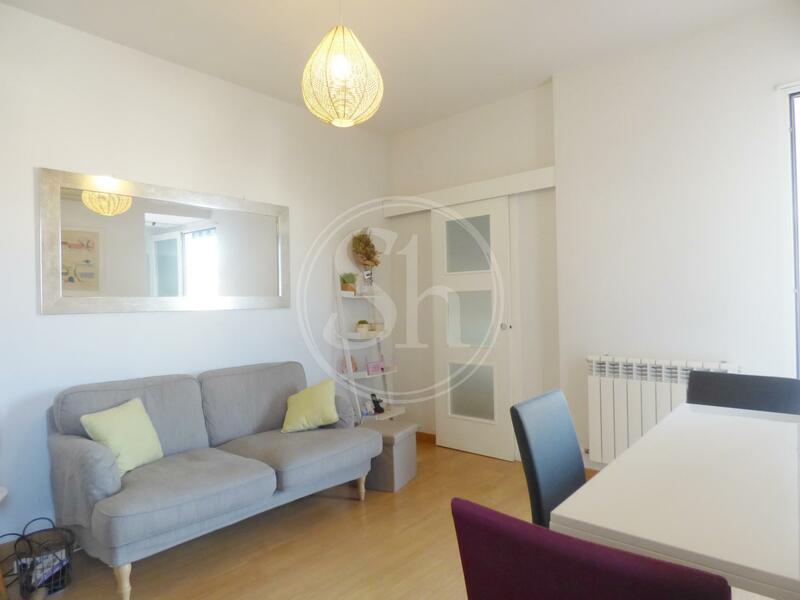 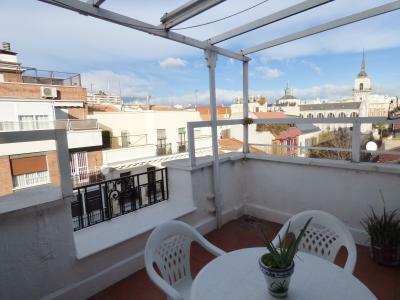 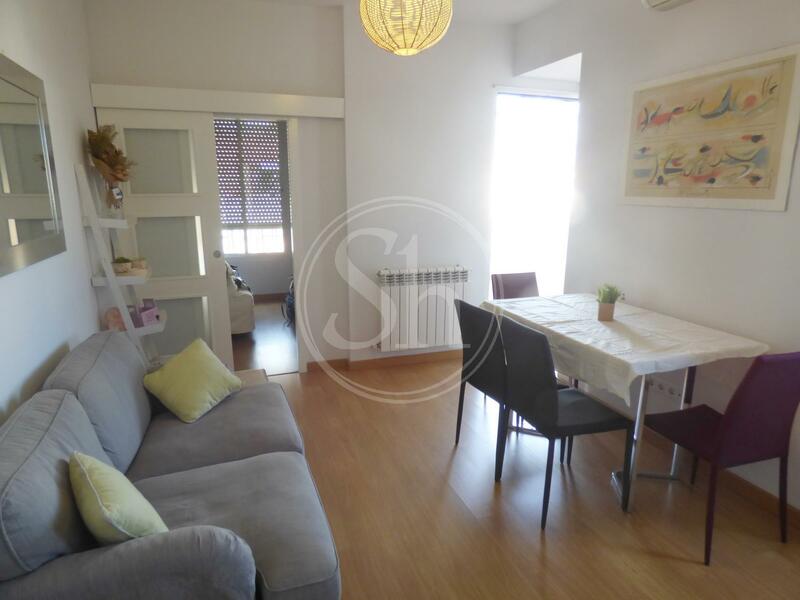 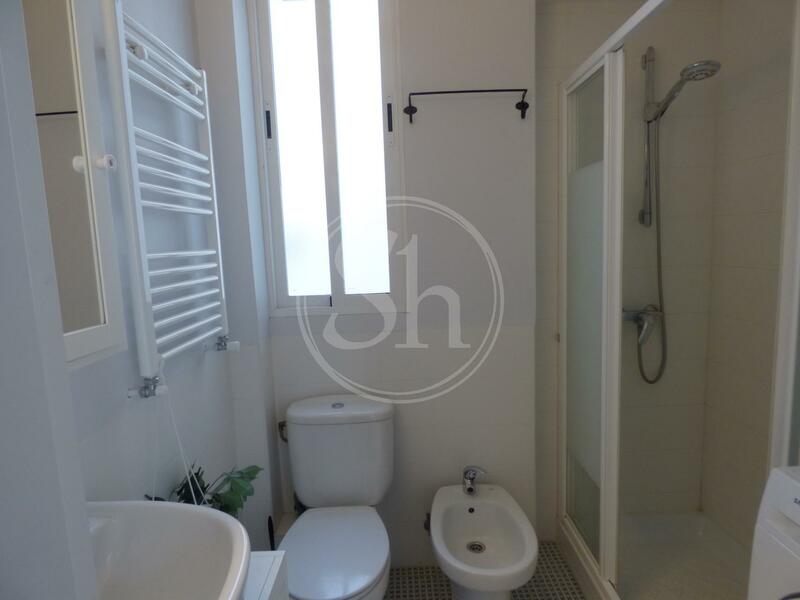 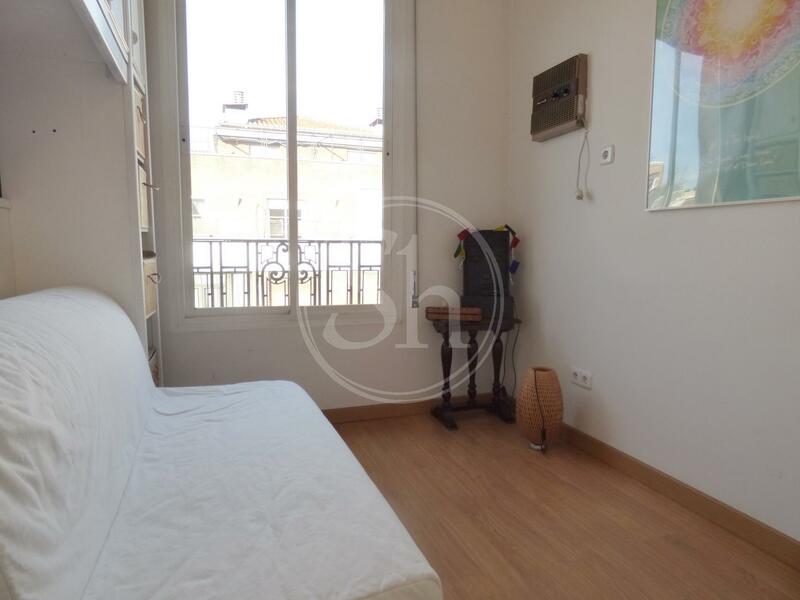 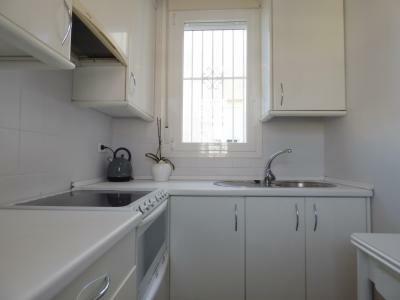 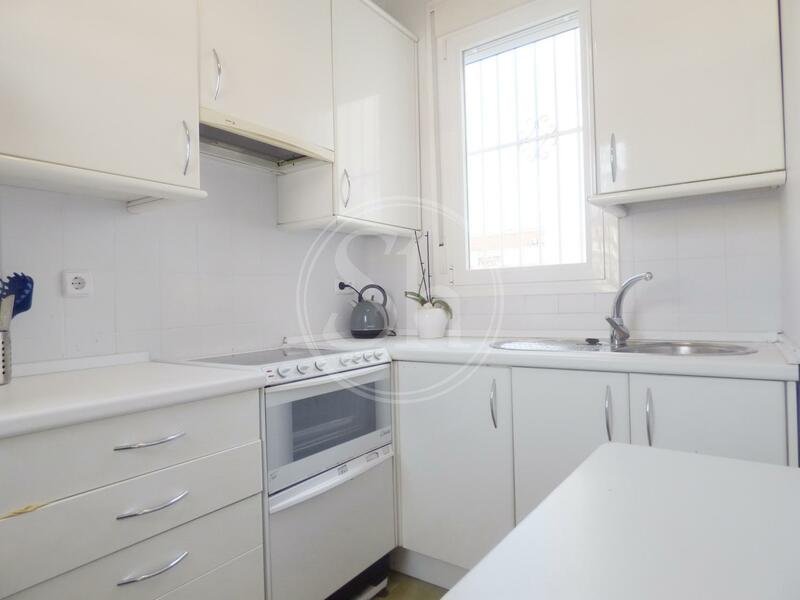 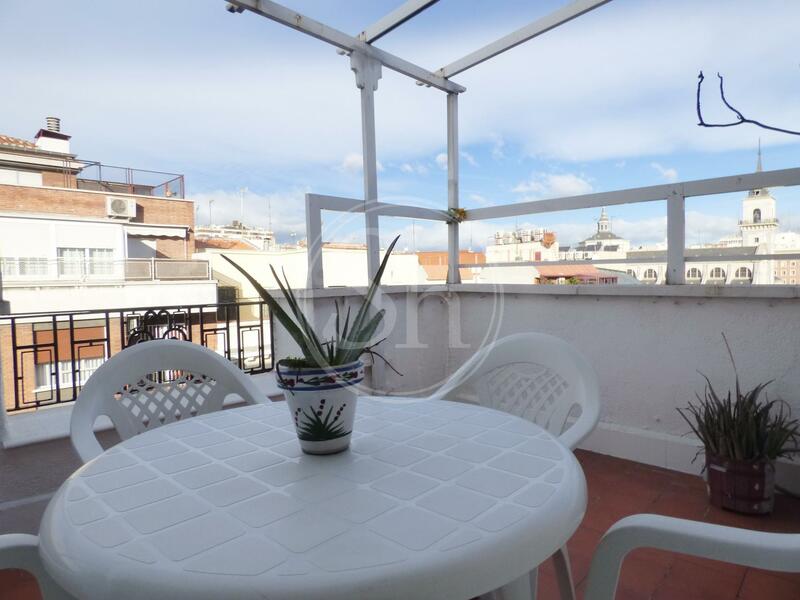 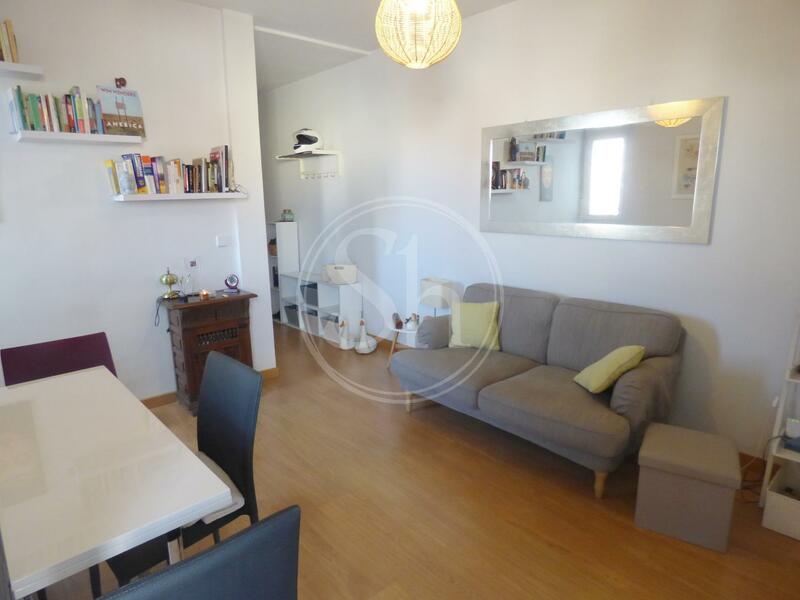 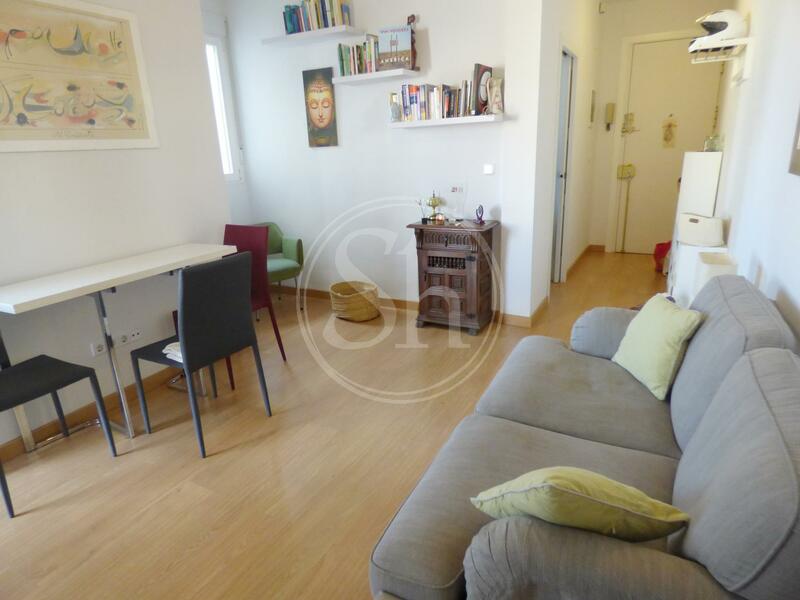 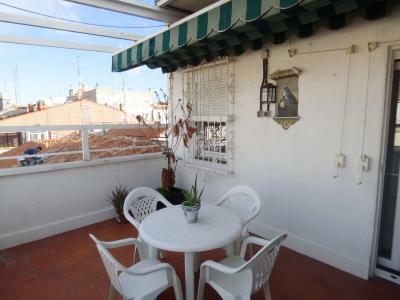 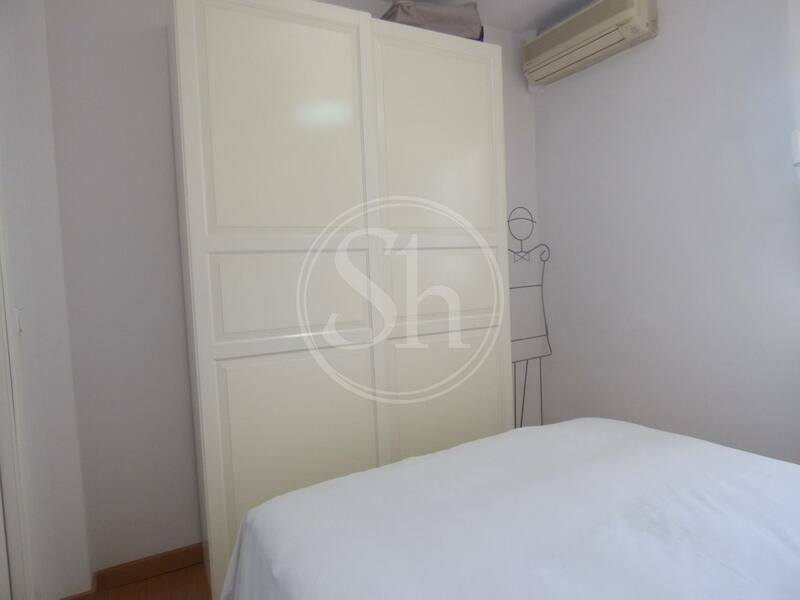 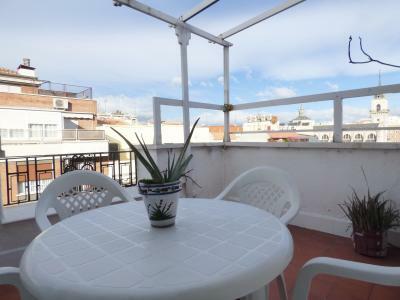 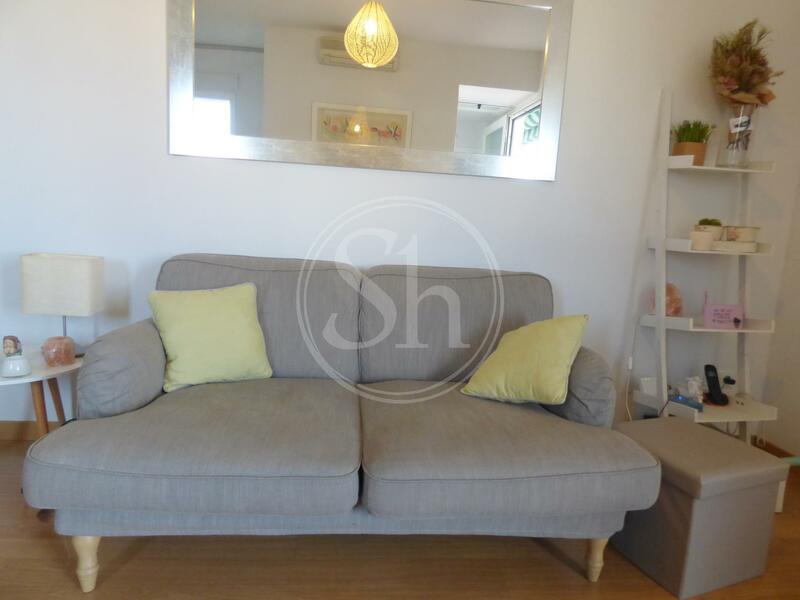 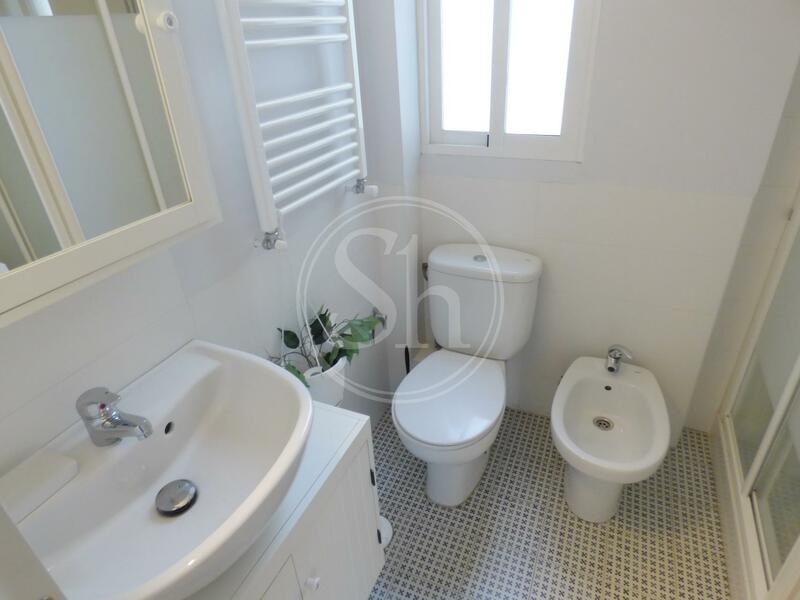 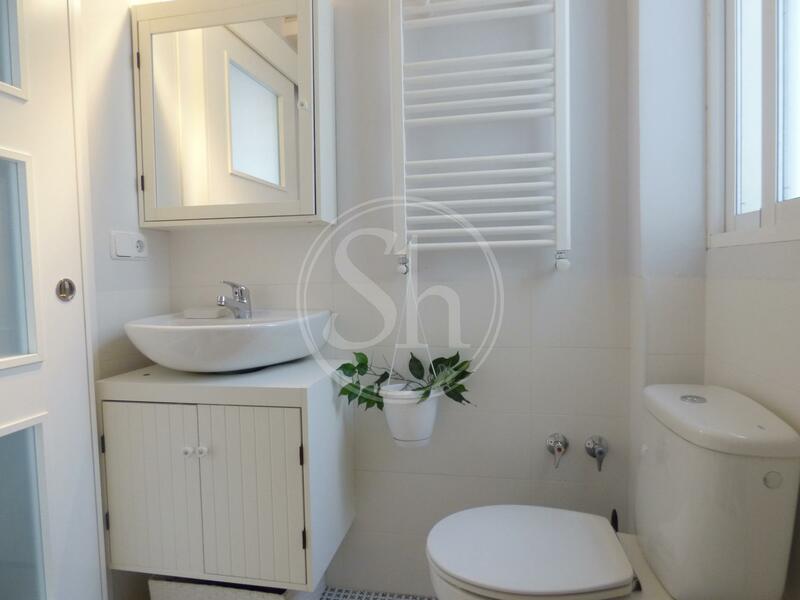 Great apartment with terrace for temporary rent located in the Arapiles neighborhood, in the well-known Chamberí district of Madrid. 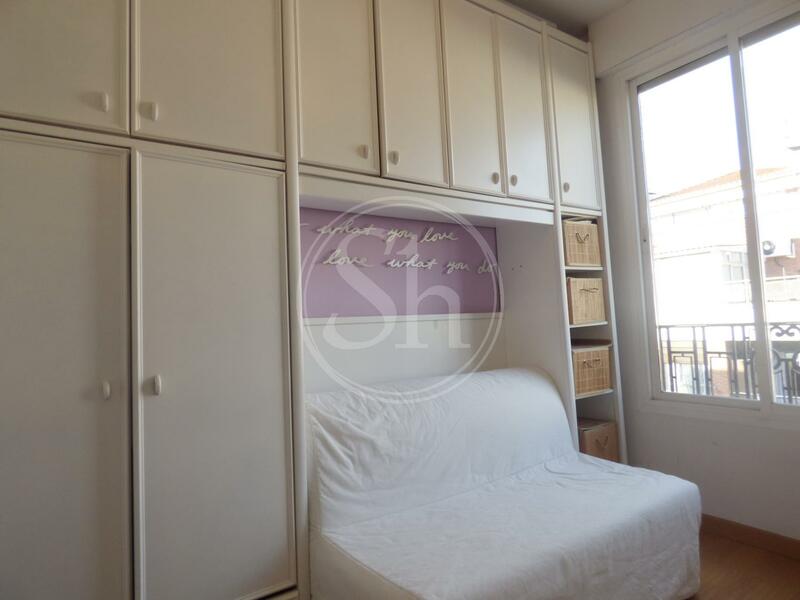 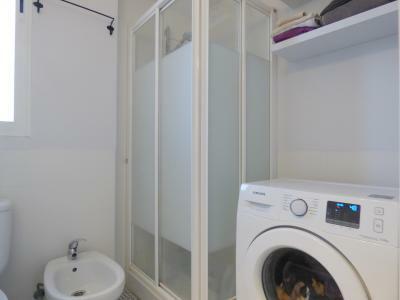 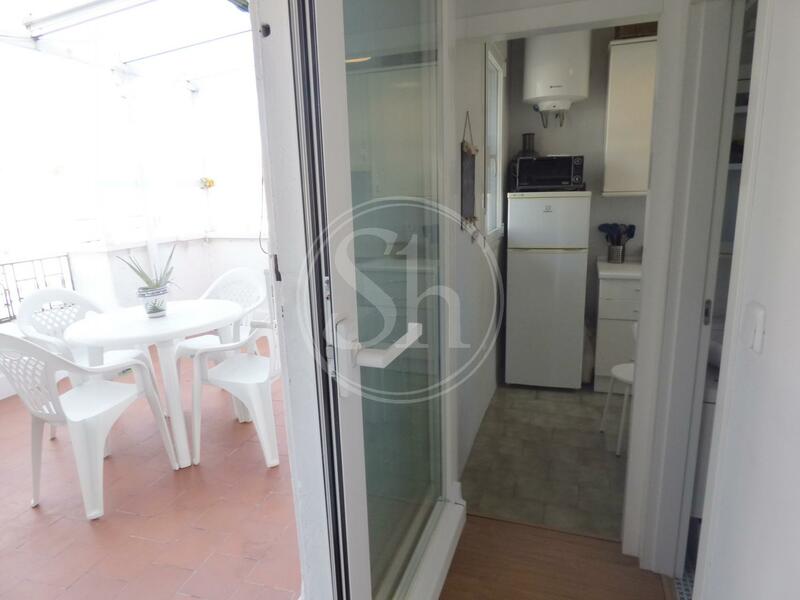 This bright apartment is fully furnished and equipped, it has two double bedrooms with fitted wardrobes, a bathroom with shower, a separate kitchen fully equipped with kitchen utensils, fridge, freezer, dishwasher, microwave among others, necessary for your comfort and a nice terrace to enjoy the weather and views of the city. In addition, it has the basic elements to make your stay more pleasant, such as air conditioning, central heating of the building, Internet, TV, washing machine, elevator, among others. The apartment is newly decorated with very good taste. 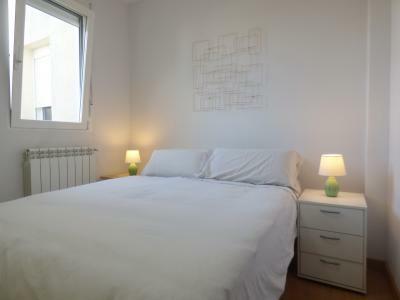 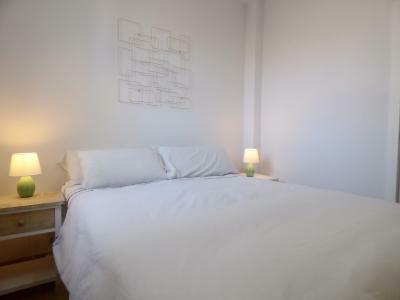 The apartment is perfectly located in the well-known neighborhood of Arapiles, in the Chamberí district of Madrid. 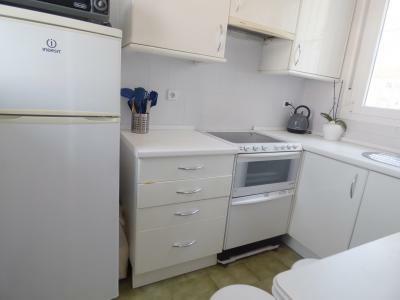 You will be able to find all the basic services around, such as supermarkets, restaurants, shops, parks, pharmacies and more. 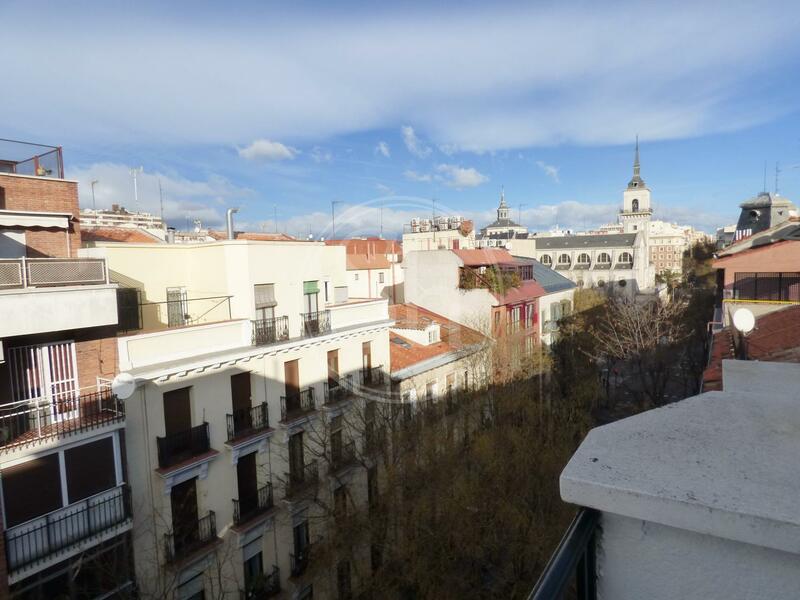 This is one of the most emblematic neighborhoods of Madrid, it will also be close to places of interest such as Plaza de España , Templo de Debod , Real Palace , San Bernardo, Plaza de Dos de Mayo among others. You can also get to know the rest of the city by public transport, being the nearest metro station San Bernardo (L2-4), Arguelles (L3-4-6) and several bus lines such as 21, M2, 2, 16 , 61, 147, 3, 149 among others.